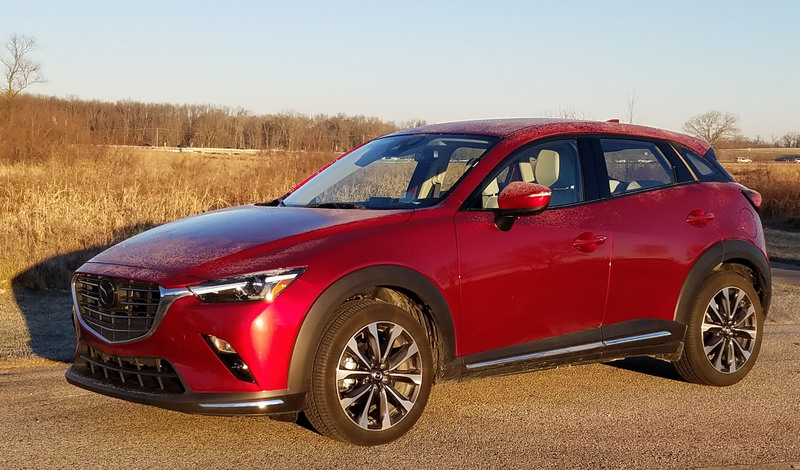 As the world turns toward an all crossover and SUV automotive market it’s encouraging that the likes of Mazda continues to try and design sharp-looking vehicles that drive more like sports cars than trucks. 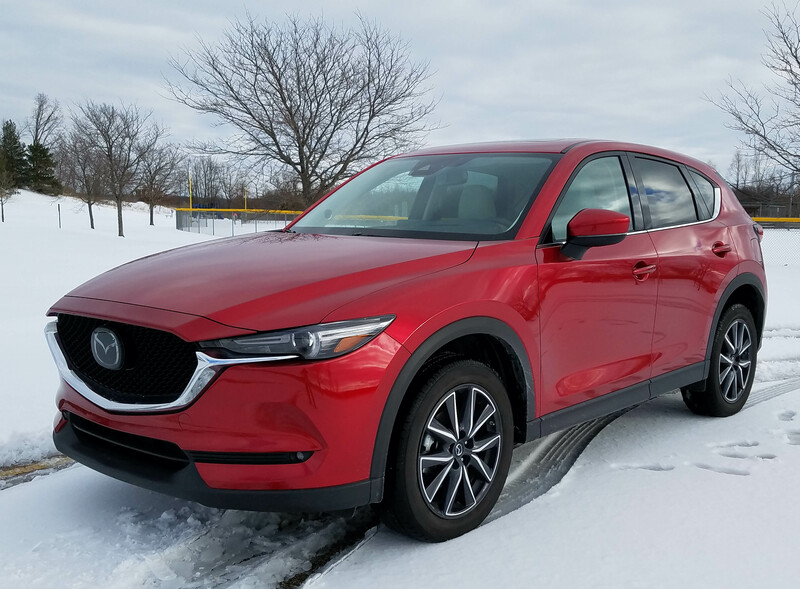 Not all of them mind you, but Mazda has released its revamped CX-5 small sport-ute early and it remains a good-looking ute in a mostly ho-hum market segment. That’s the first plus, because generally you aren’t hung up on looks if you’re shopping for a small ute. 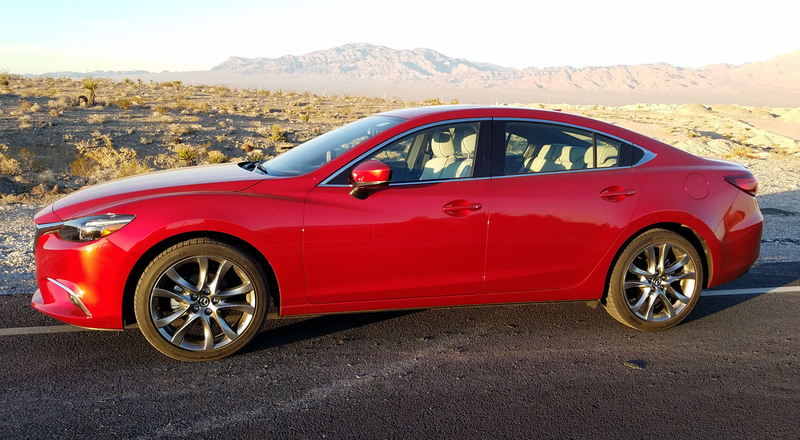 But the tested Grand Touring model with AWD was decked out in Soul Red Metallic paint, a sparkling red that added $300 to the sticker, but worthy of the charge. 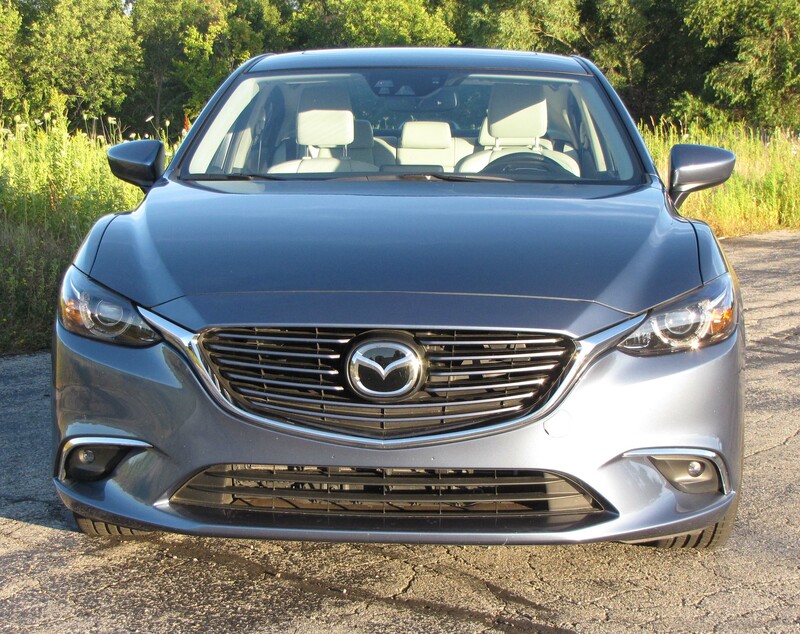 Mazda has refined the big front grille some and this model featured a smoke gray grille along with black lower fascia on the sides and over the wheels for a sportier look that also protects those areas. 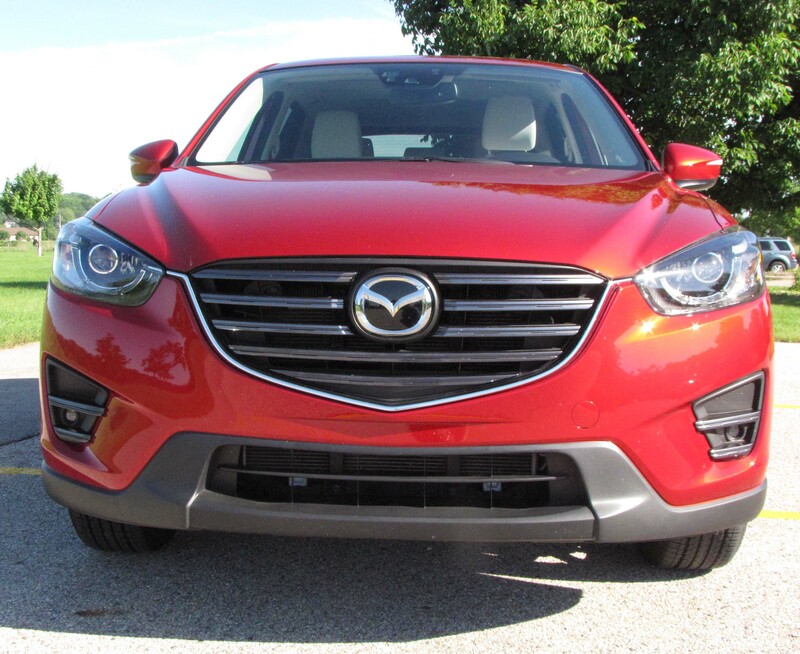 Better yet for looks, the test ute came with silver and gray sport 19-inch wheels, up from the standard 17-inchers. 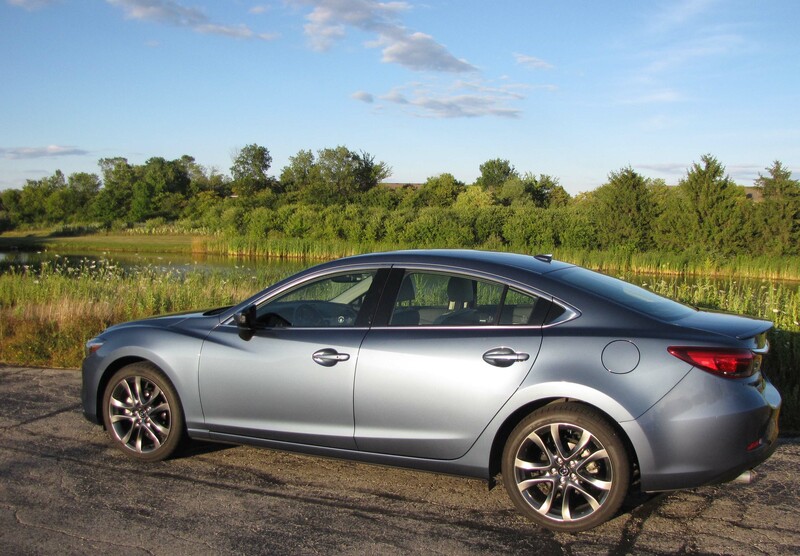 Related Video: See Mark put the Mazda 3S to the test at Road America. 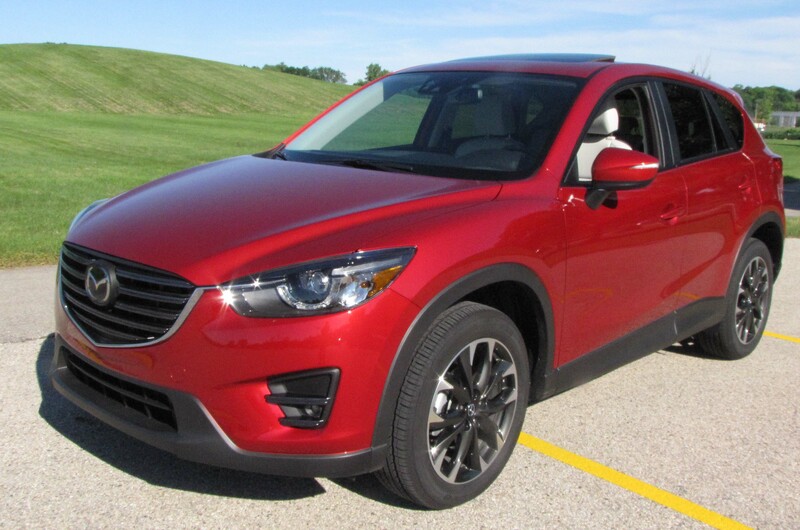 While a base Sport CX-5 will run you just $22,675 for a front-drive model, the tested version lists at $29,470, plus an $880 delivery fee. 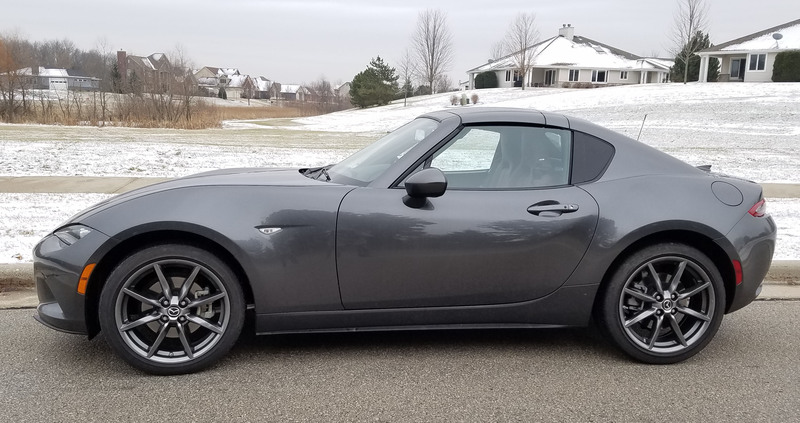 With options, this one hit $34,140. 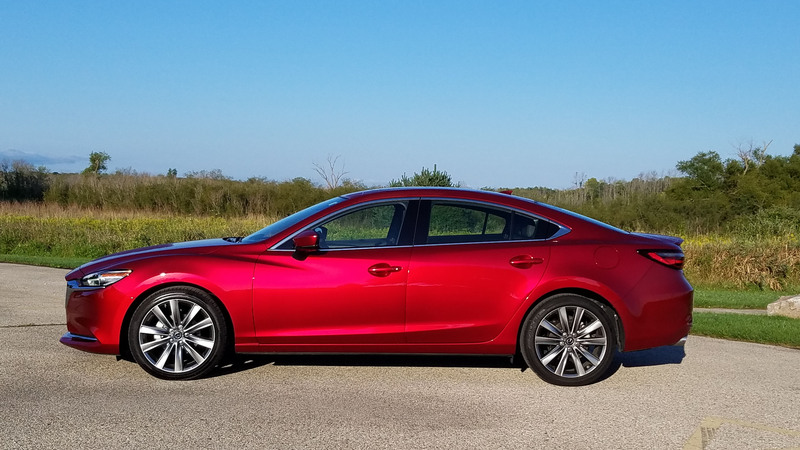 That’s above average for the segment, but then the Grand Touring more than performs to the price.